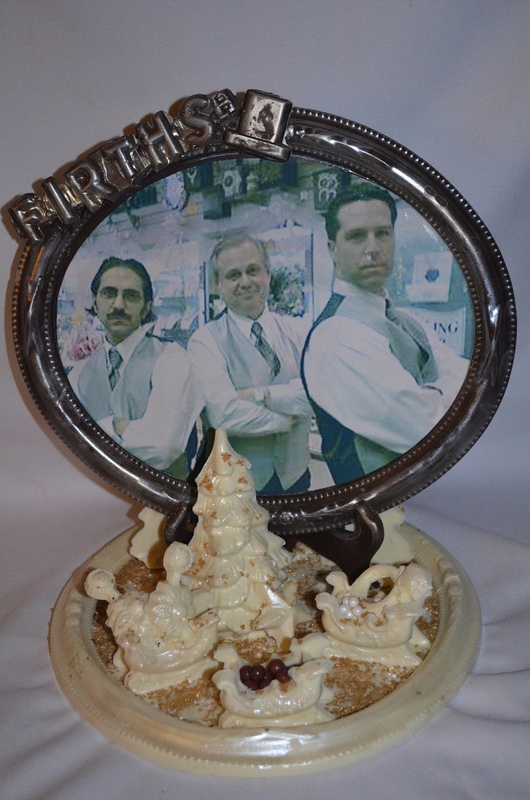 Express your appreciation for your business clients, employees, partners, and friends with custom, made-to-order chocolate creations. Niagara’s Honeymoon Sweets, LLC. will work with you to design the perfect chocolate for your occasion.